Canal Crossing is a boutique apartment community in Camillus, NY. We offer spacious one and two-bedroom apartments for rent near Township 5. 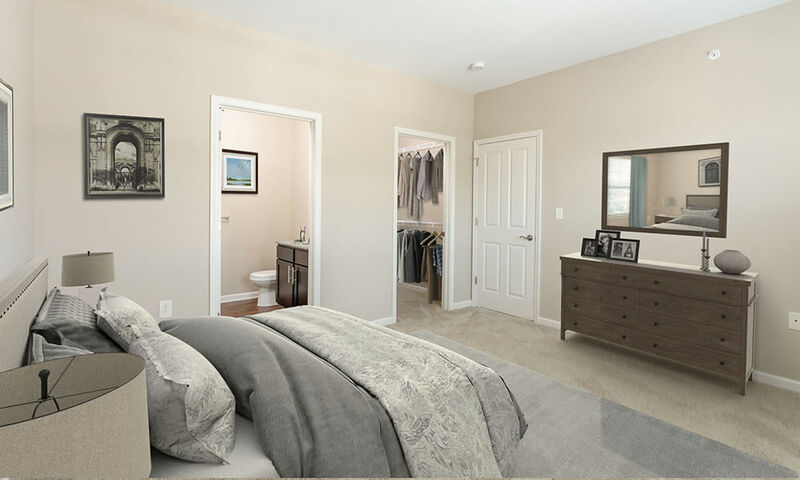 Our floor plans feature private entrances, open-concept living, granite countertops, and in-home washer and dryer. Come home and relax to the unique apartment homes of Canal Crossing. 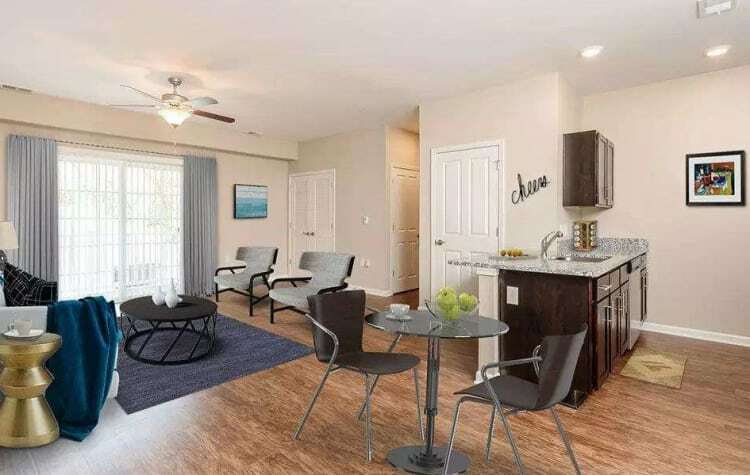 Constructed using only the finest materials, each apartment home at Canal Crossing is FiOS and cable-ready. We are also wired for high-speed Internet access and are equipped with central air. To learn more about our upscale apartments for rent in Camillus, NY contact the Canal Crossing leasing office. We will be happy to help you schedule a tour of our community.